How to remove memory card in LAKKA to play games like TENKA ? You haven’t provided any info about your setup, so without any confounding information, the screenshot I took and posted in that thread says otherwise. raspberry pie 3 b plus. fresh Install from sd card image all settings default but the controller. secondary memory card is disabled by default. cycling it to enabled and back with closing the content has no effect. 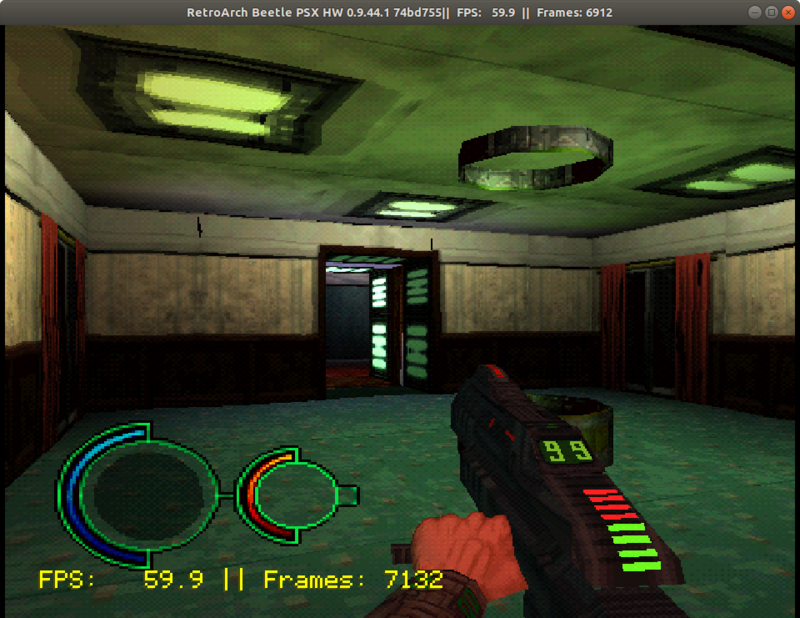 Yeah, I was able to reproduce the issue with pcsx-rearmed on x86/64. I/we will look into it. Thanks for the report. I dont know who you are when you say “I/we will look into it”. Developer of Lakka ? How soon will this be addressed if ever ? This problem exist on all lakka/retroarch android or windows platforms but in windows it can be worked around i think, though not by obvious methods (cant remember how) so i ended up switching to ePSXe because of that. Suspected problem is enabled HLE BIOS ? ePSXe with enabled HLE Bios behaves same way.